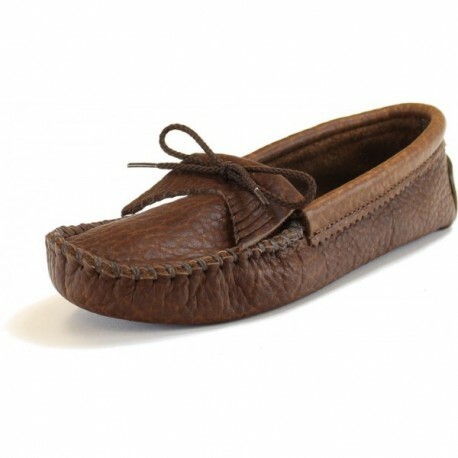 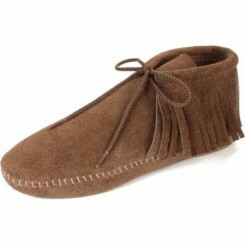 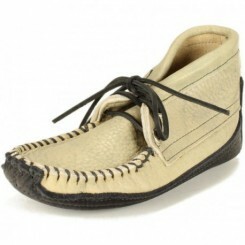 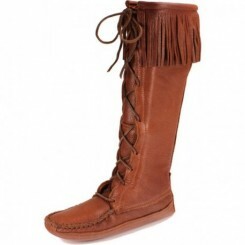 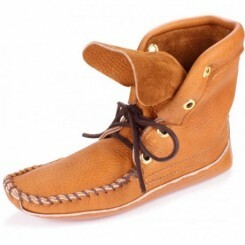 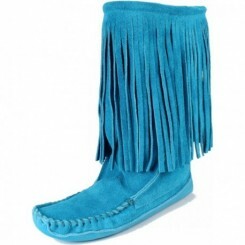 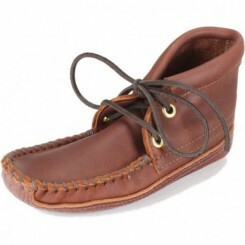 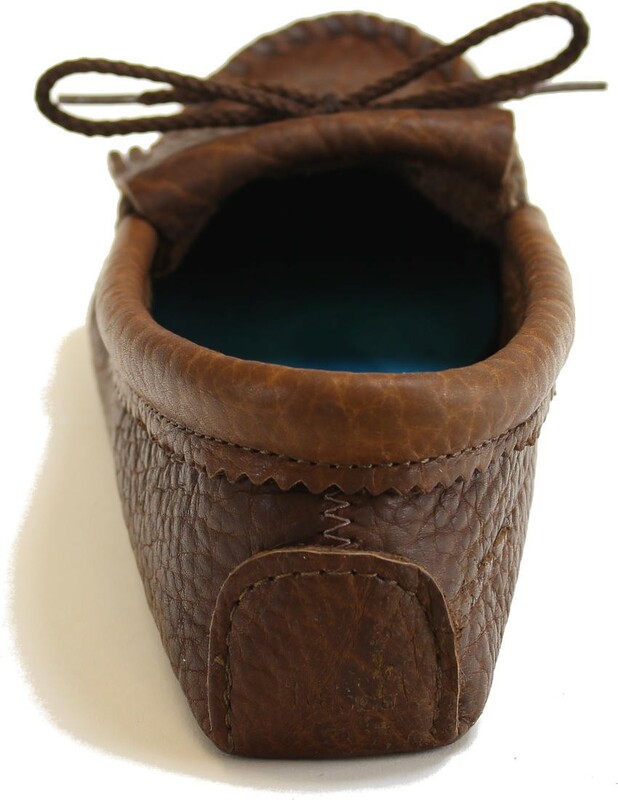 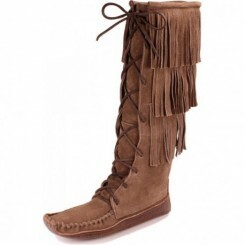 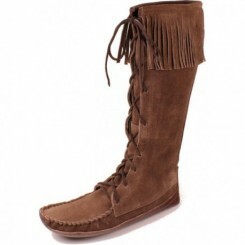 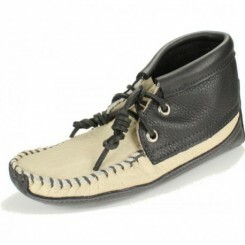 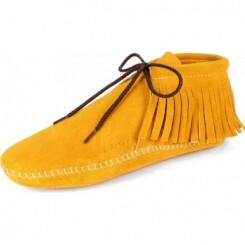 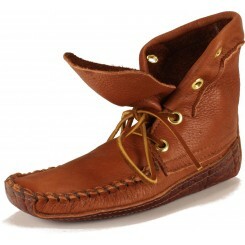 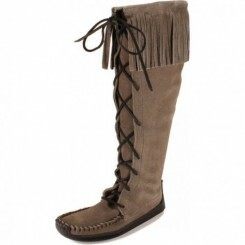 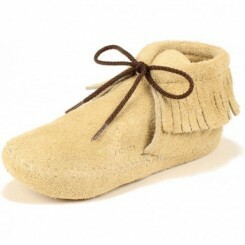 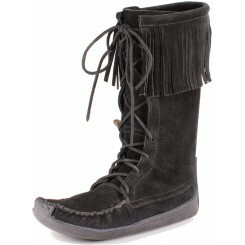 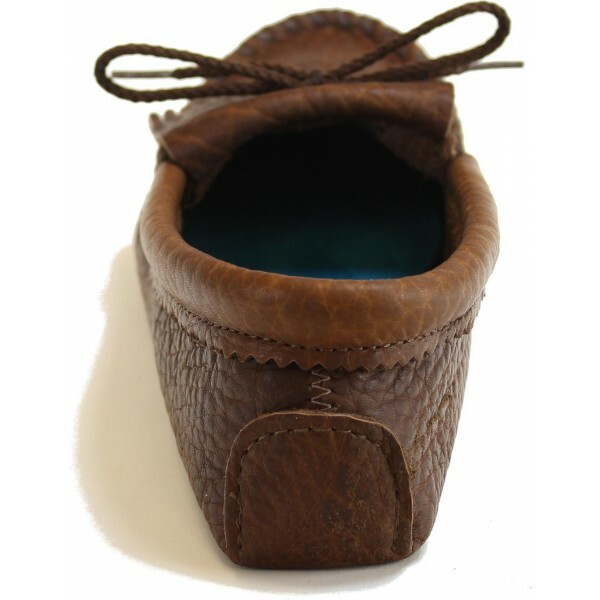 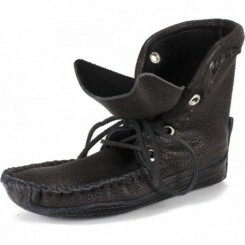 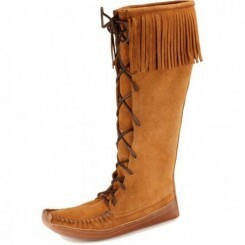 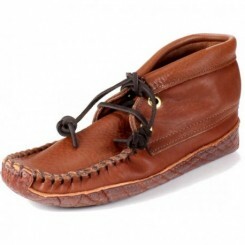 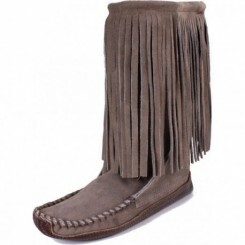 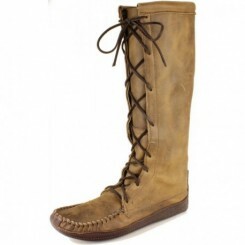 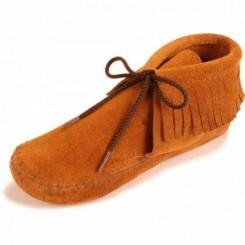 This pair of moccasins represents all of the best traits that we can think of. 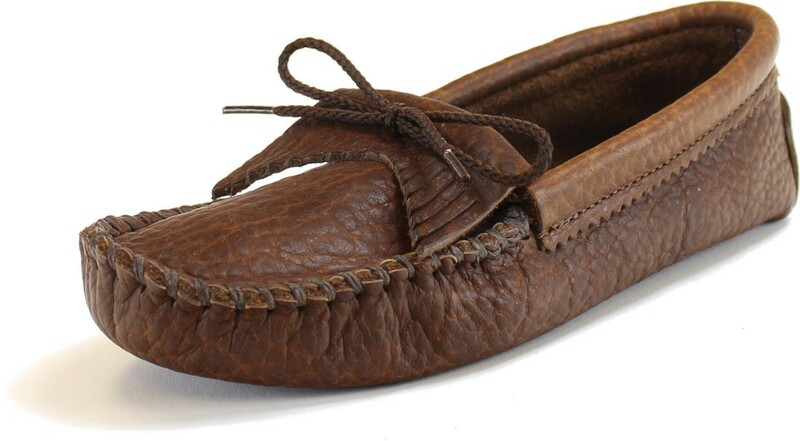 The buffalo leather has been milled to be super soft; the natural grain pattern is fantastic; and the color has subtle variations that give it a depth and complexity that most leathers don't have. 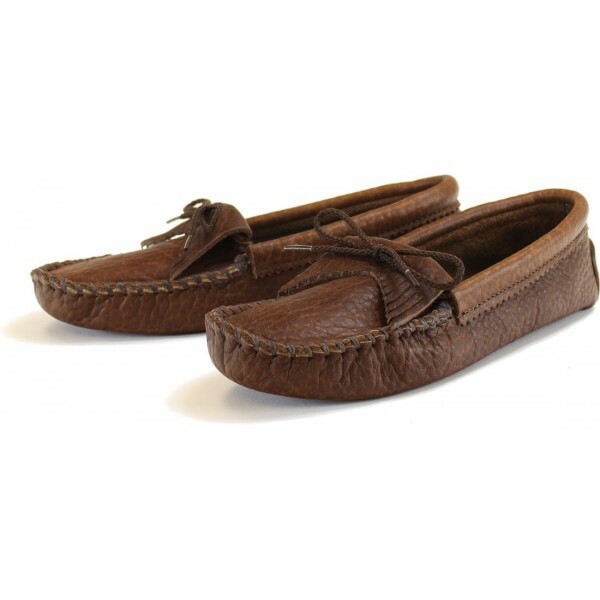 In fact, we're willing to bet that you'll agree that these are some of the most comfortable footwear you'll ever own.